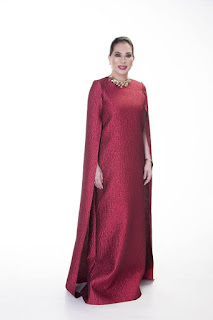 While to most of us elegance is just a thing of the past – or a rare opportunity that happens in a very private event of the high and mighty, former Tarlac governor and DILG undersecretary Margarita “TingTing” Cojuangco wants to prove that elegance is still existing among Filipina. 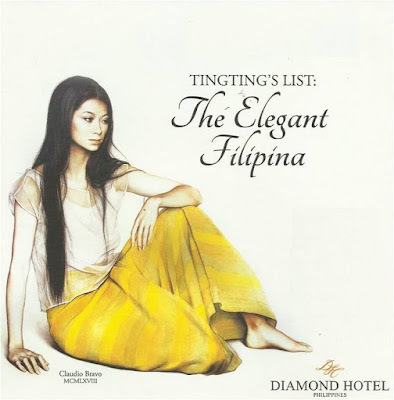 And for the very first time in the history of the Philippines, the fashionista turned public servant of Tarlac brings "Tingting’s List: The Elegant Filipina." Come September 22, at the Diamond Ballroom of Diamond Hotel Philippines in Manila City, TingTing Cojuangco will recognize 10 fine women in the country who still personify the elegance a true Filipina despite of the changing time. 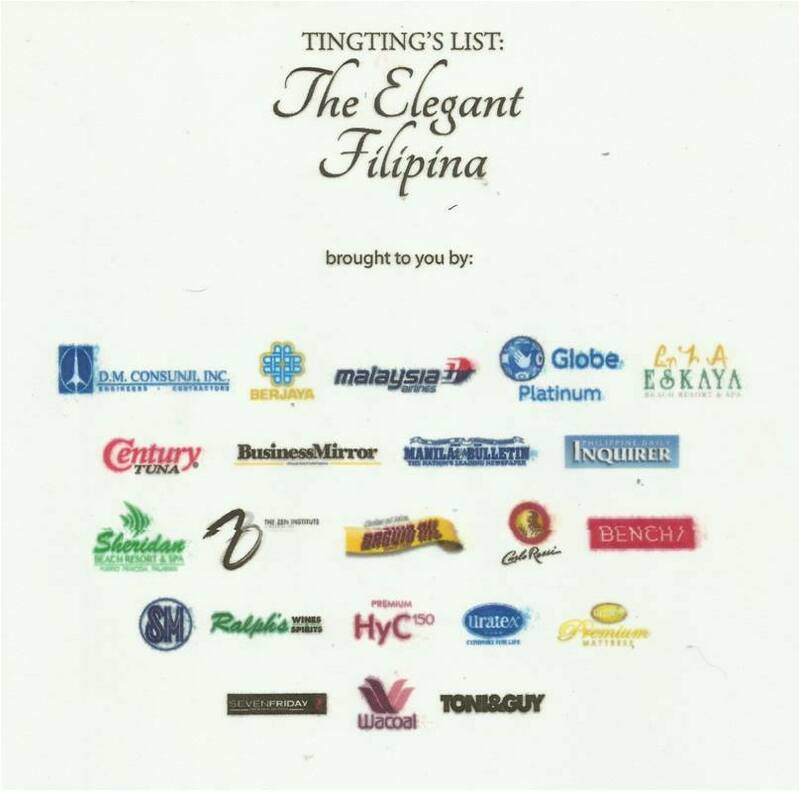 "Tingting’s List: The Elegant Filipina" has the vision of uplifting the Filipina, whose impeccable taste in social grace and fashion, transforms women to respect one’s self, inspiring others, and to contribute to one’s community, society and the country. This upcoming events is also the latest of of her many advocacy in life. 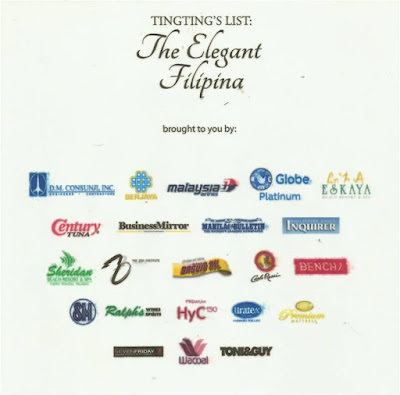 The proceeds of the event will go to the Kabayan Weaving Arts and Crafts, Kabayan, Benguet Province and women scholars from Tanauan, Leyte who are training to become dressmakers under the Special Training for Employment Program (STEP). Awardees include actress, model, television host, Representative-elect of the 4th District of Leyte, and wife to actor Richard Gomez, Lucy Torres-Gomez; wife of Senator Sonny Angara, Tootsy Echauz-Angara; and Cebu's first female governor, Gwendolyn Garcia. "Elegance is about being educated, being cultured. It is about being refined in your actions, how you talk, how you walk, how you live your life, not just when you are in public, but every single minute of your life,” she concluded.